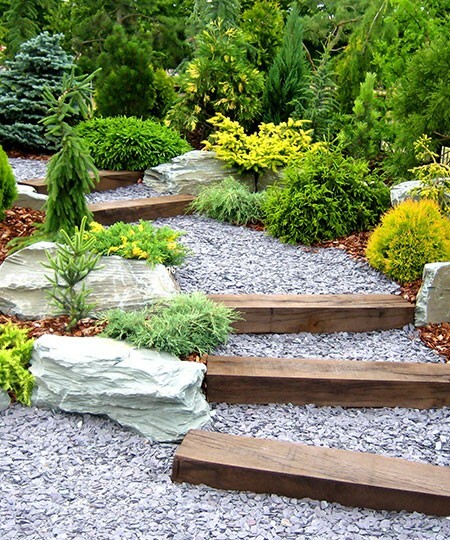 We're experienced landscape gardeners, offering a wide range of landscaping services in the Sheffield area. We specialise in garden design and implementing gardens of all types and sizes, we're passionate about what we do and have helped many satisfied customers create their ideal space. Perhaps you have a 'blank canvas' such as a bare piece of ground you want to turn into a garden, perhaps you want to totally revamp your existing one, or maybe it's a minor revamp? Whatever your requirements, we will bring the expertise and our professional landscaping and garden design skills to help you create the garden of your dreams. We can handle the entire job from start to finish including the project management if you wish, we take time to discuss and understand your garden aspirations and we'll work with these ideas to ensure that your personal stamp is on your new garden. What makes us your ideal option? We can create a garden to suit your various requirements. Our designs take into account many different factors that may matter to you; for example, are you seeking a low-maintenance design? We can cater to that. We can create an environmentally-friendly design such as reducing water run off and minimising flood risks. We'll come and view your existing garden and discuss your aspirations with you, advise based on our experience, measure up, create a design, and provide a full quotation for the work. During the project we'll recycle any waste created and recycle where we can and work to the agreed deadlines. Rest assured we're public liability insured and will work with full consideration to your neighbours. 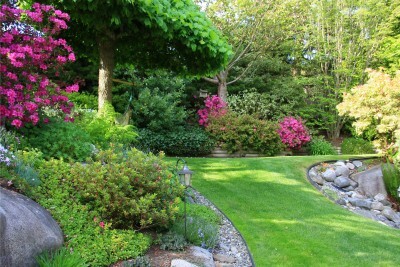 Talk to your local landscape gardening and design professionals now on 0114 304 9252.